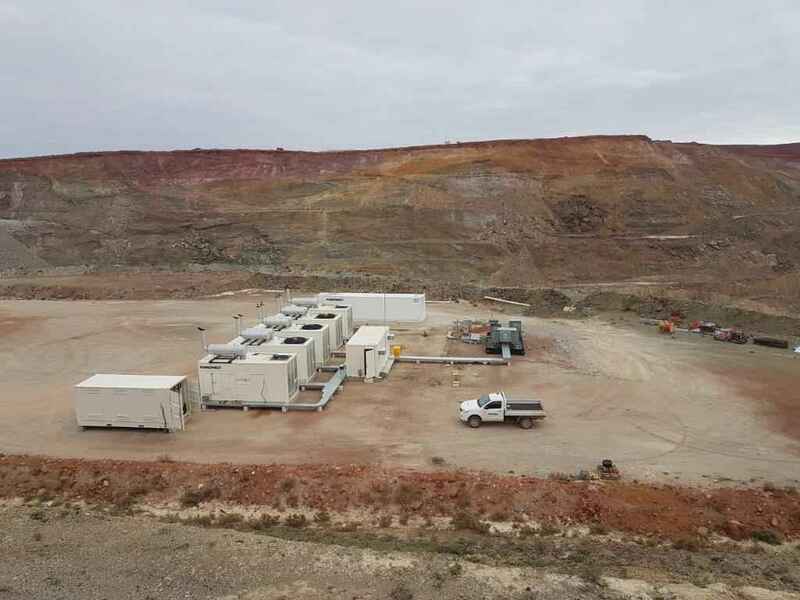 Petro Min Engineers worked with Power West to provide them design assistance and a high voltage submission for their new power station at King of The Hills Mine at Tarmoola. The power station consists of two Cummins QST 23 and three Cummins QST 30 generator packages, an LV switch room and a 2,500 kVA step-up transformer to 11kV. The design also included all cabling, protection settings, earth grid fault levels and load flow studies.